Because water is one of the most important life-supporting media on the planet, the quality of aquatic ecosystems is of great interest to the entire world population. One of the factors that greatly affects water quality is the condition of the underlying sediment layer. 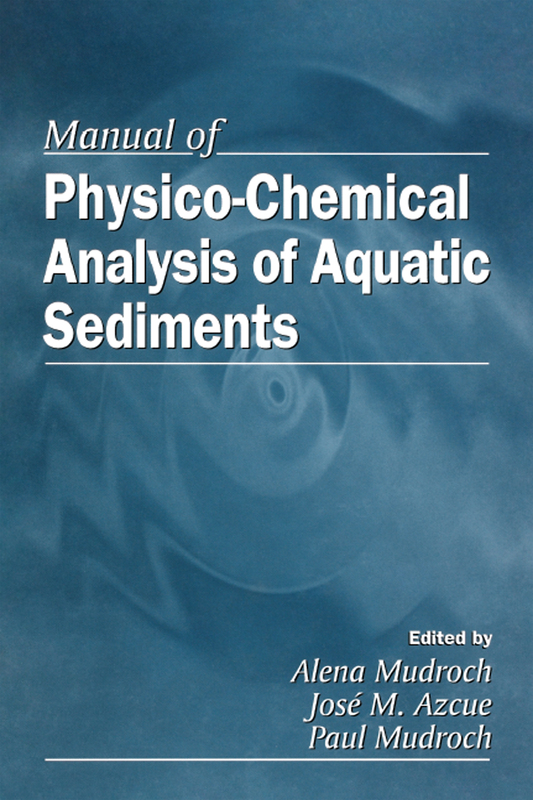 The Manual of Physico-Chemical Analysis of Aquatic Sediments addresses the best methods for quantitative determination of chemical forms of different elements and compounds, bioassessment techniques, and determination of physical properties of sediments. Essential information for surveying, research, and monitoring of sediment contamination is covered. This manual will aid sediment biologists, geochemists, limnologists, regulatory program managers, environmental chemists and toxicologists and environmental consultants in preparing plans for proper remedial action.